I say that in all seriousness, as I like to think of everyone who reads these blogs as part of a special little group. We flounder and muse together. Communities are on my mind this morning thanks to a long talk I had with Penny Watson about tribes over the weekend. In the process of clearing out your mental garden, one of the things you may discover is that you current tribe no longer fits as well as it did. It happens. People change. What we’re looking for out of life shifts. We have different goals, different needs. We may no longer be in lock step with our old tribe, and that’s okay. It simply means it’s time to find a new tribe. By the way, I’m not talking about dumping friends here. Your bestie is your bestie is your bestie no matter what. 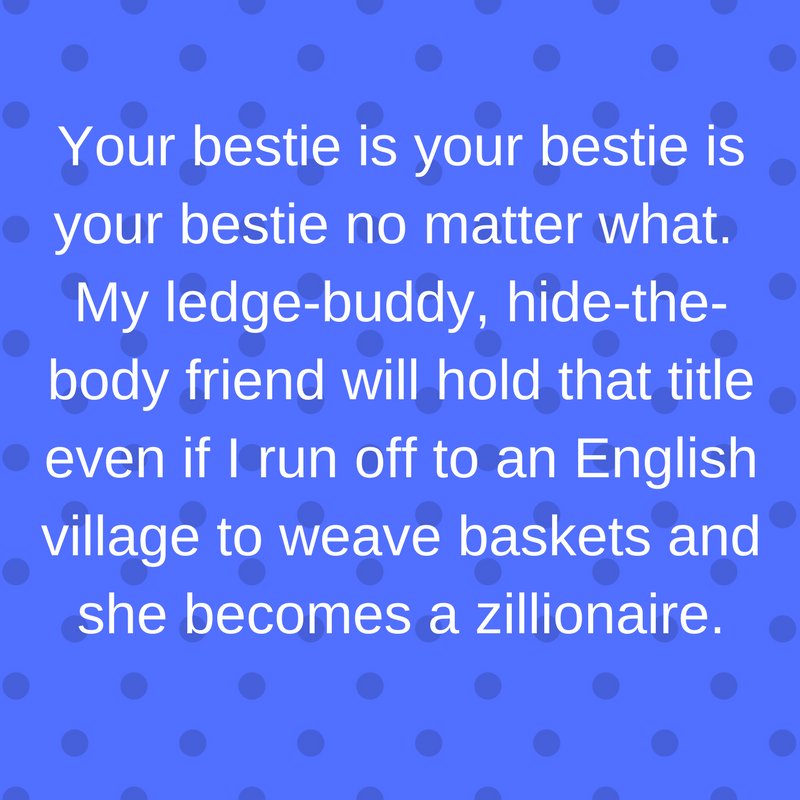 My ledge-buddy, hide-the-body friend will hold that title even if I run off to an English village to weave baskets and she becomes a zillionaire. I have friends with whom we share little in common except for the fact that we really, really enjoy each other’s company. That’s okay. I love those friends and hope they never leave my life. No, I’m talking about a group that is about more than friendship. It’s about belonging to a community of shared purpose and interest. When you all get together, you don’t just talk, you exchange ideas. You leave feeling lifted up and inspired. It’s why I love going to writer conferences. The workshops are great, but I’m really there for the camaraderie and energy. A few weeks ago, I mentioned that I was having an identity crises of sorts. I realize now that it was, in part, because I was in a tribal shift. I no longer felt completely comfortable in Romancelandia. I felt like a lumbering old sea turtle who had been overtaken by younger, faster, different-minded fish. Struggling to keep up, and feeling like I wasn’t really part of the school. So I complained. Publicly. And guess what? I heard from a lot of other lumbering sea turtles, other writers who were facing the same kind of identity crises that I was having, and I realized that Romancelandia wasn’t the problem. Romancelandia is a very, very large place with a lot of smaller tribes. I was simply in the wrong smaller tribe. When a tribe stops fitting, it’s painful. It’s traumatic. Because it means change and a real sense of loss. Our communities, be it church, a school, a knitting club or a local writing chapter, are part of who we are. To leave means having to admit we are no longer the same person we used to be. That we’ve outgrown a part of ourselves. Apparently I’m nearing the blossoming point. 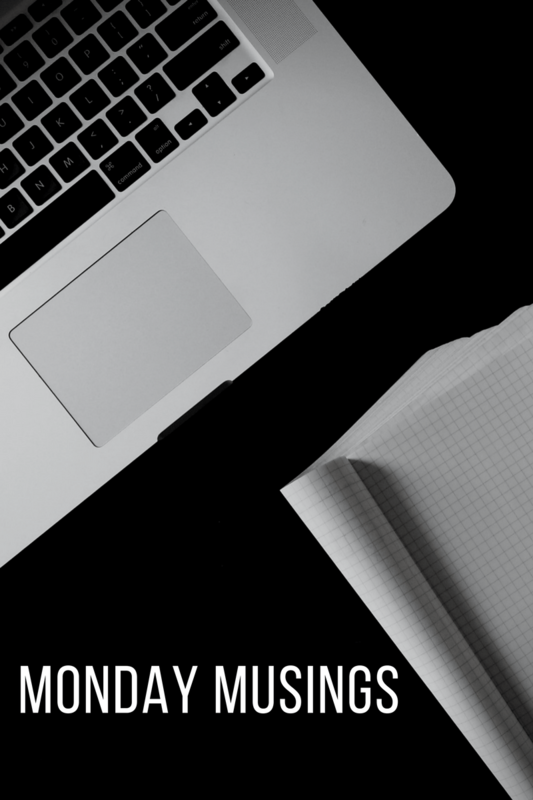 Interestingly, in an amazing moment of synchronicity, a blog by Eric Barker arrived in my inbox this morning in which he discusses why tribes are so important for happiness and offers tips on how to create one. Since it was such a good read, I’m sharing it below. I think I’ll be weaving baskets and you’ll be the zillionaire. Or we’ll both be weaving baskets and drinking. I will, however, help you hide the bodies. I know exactly what you mean, by the way.